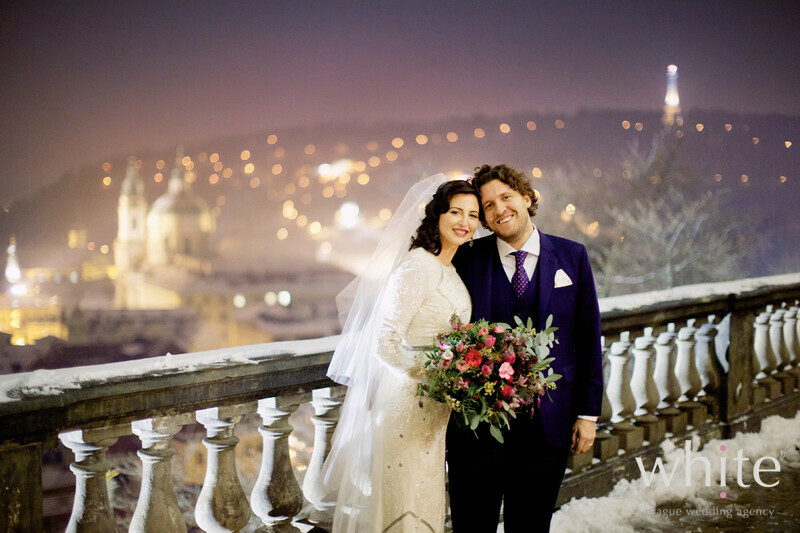 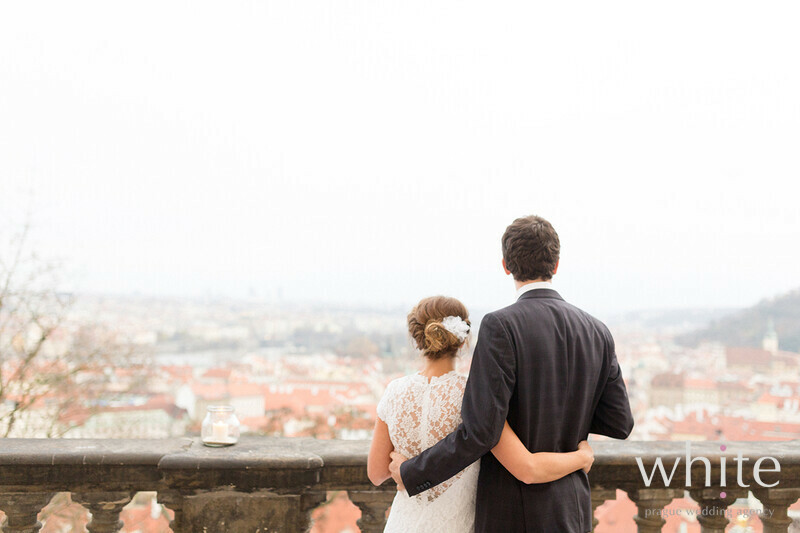 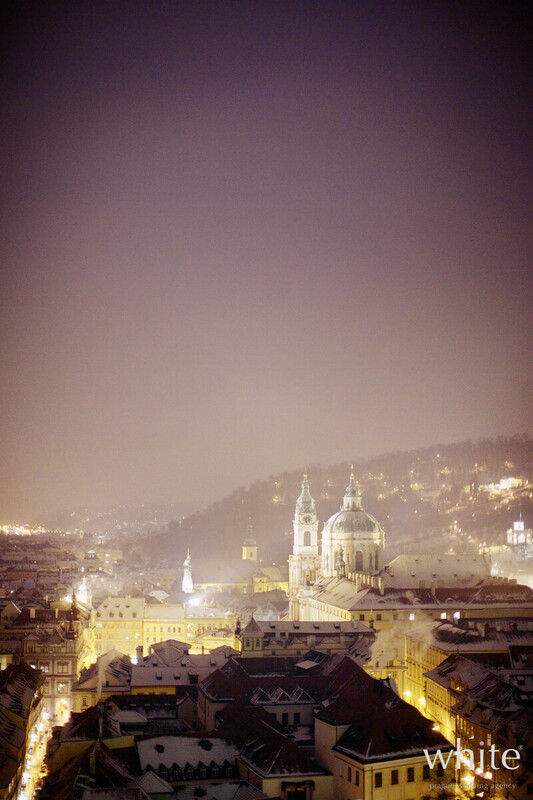 Prague is full of secret wonderful places for weddings. 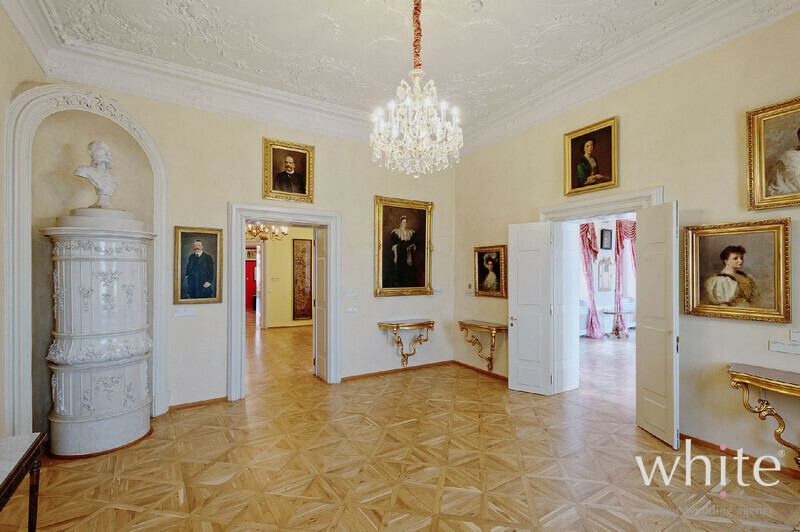 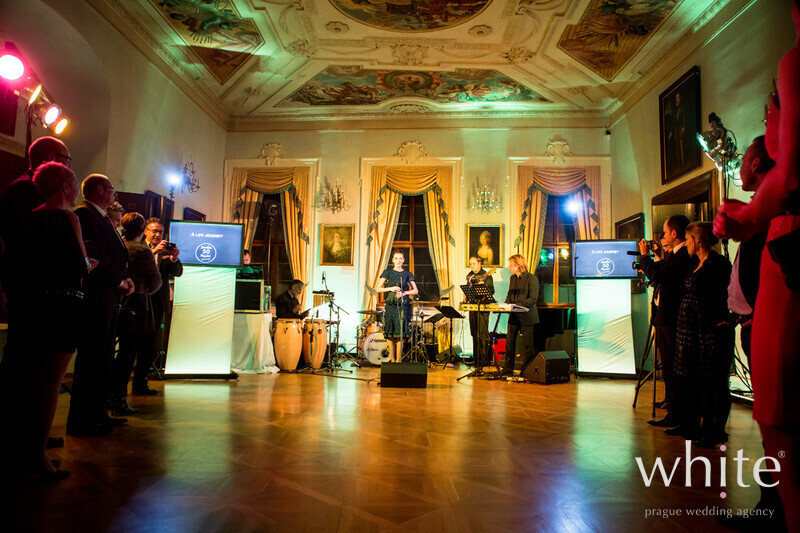 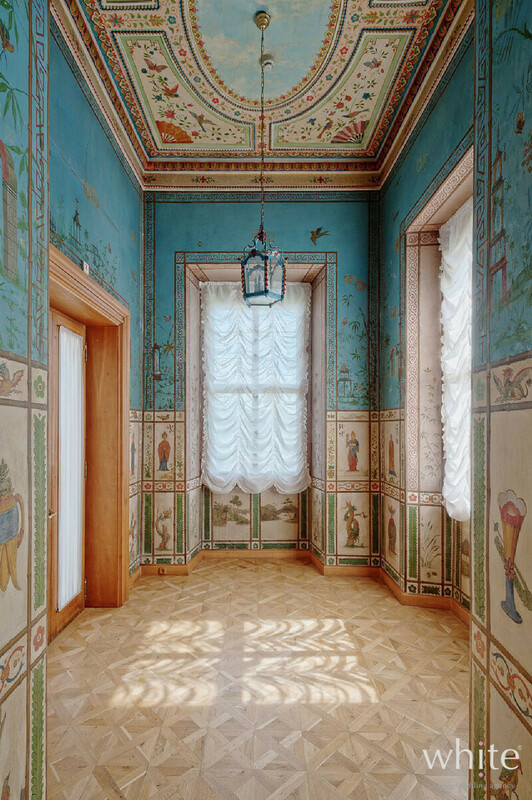 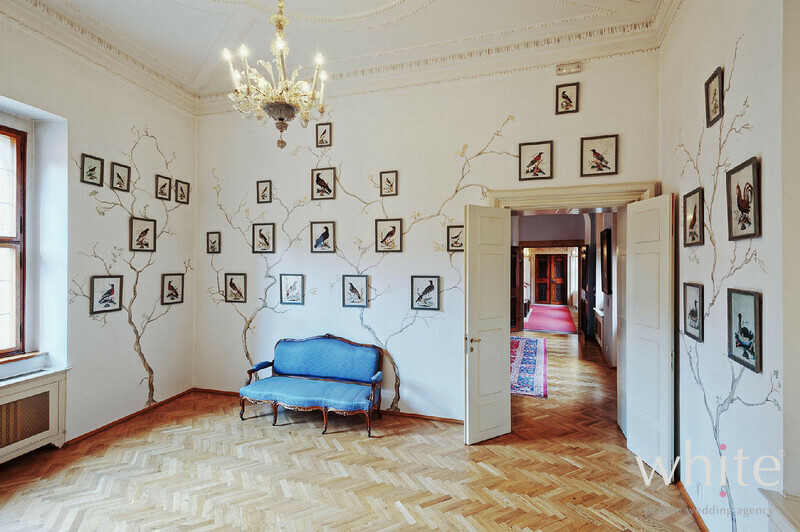 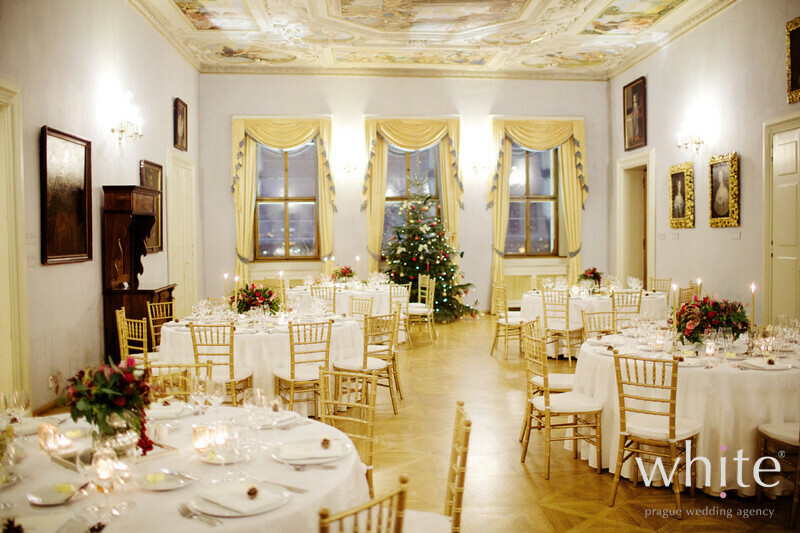 We would like to introduce one of our favourites - Lobkowicz Palace, a true gem. 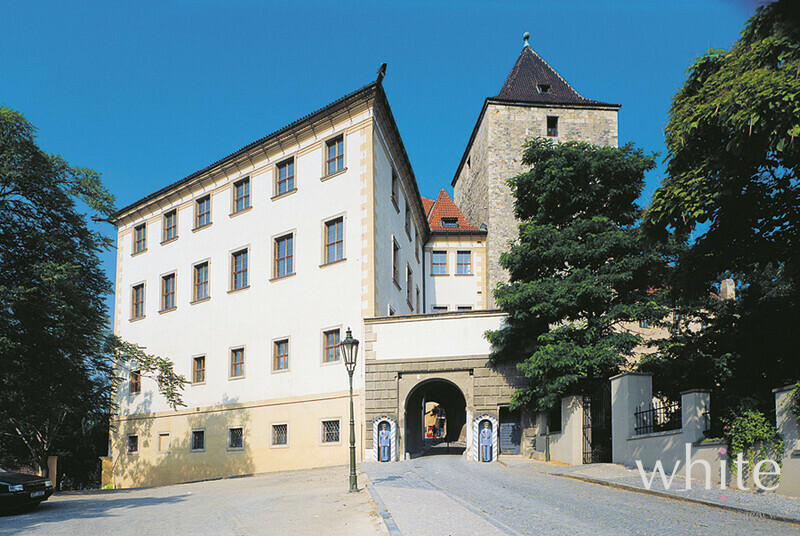 The Lobkowicz Palace is part of the Prague Castle complex (the only privatelly owned building) – located on the hill, offering stunning views of Prague. 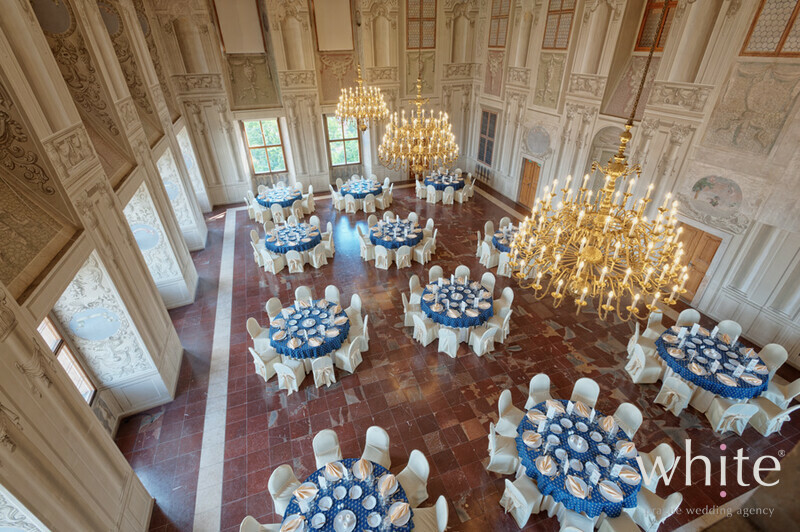 Apart from museum collections it offers really beautiful hi-class setting for your weddings. 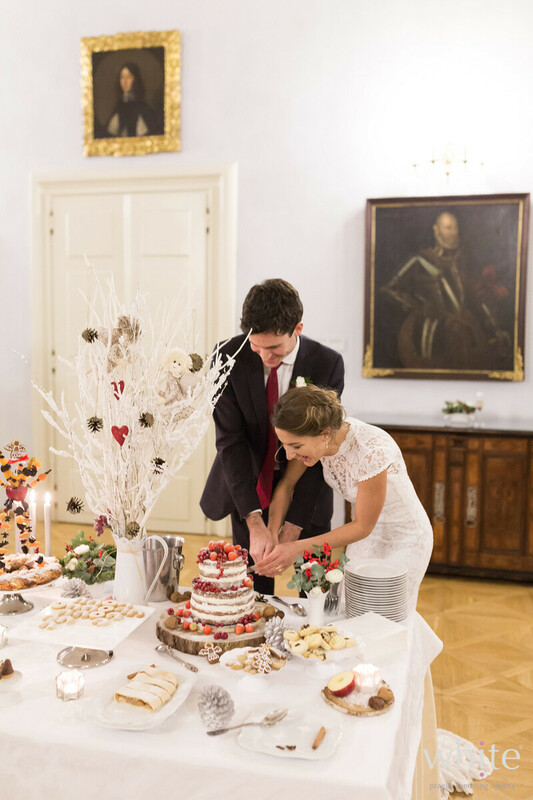 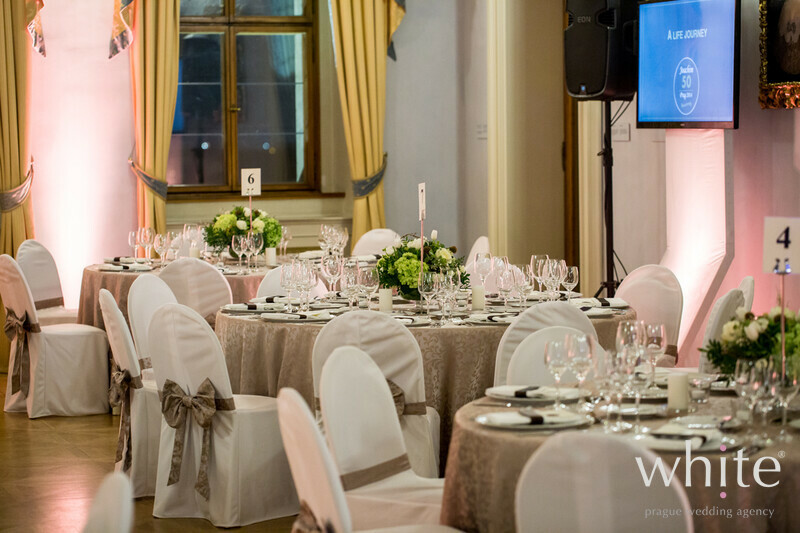 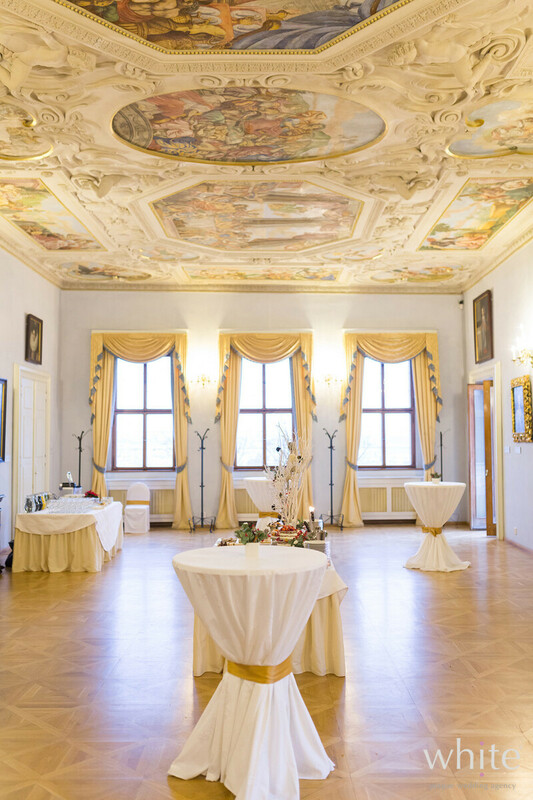 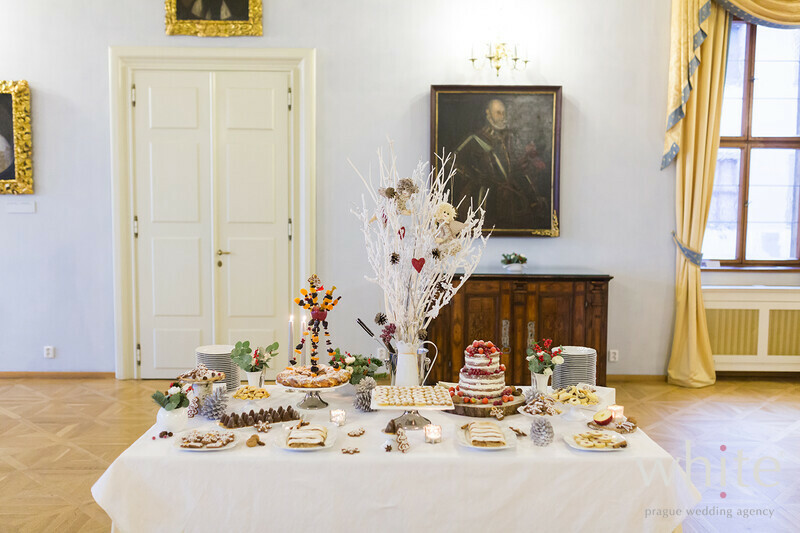 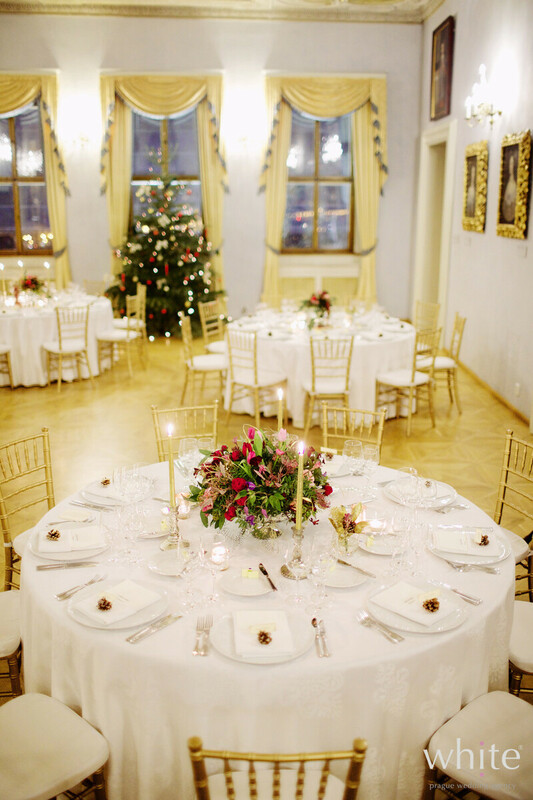 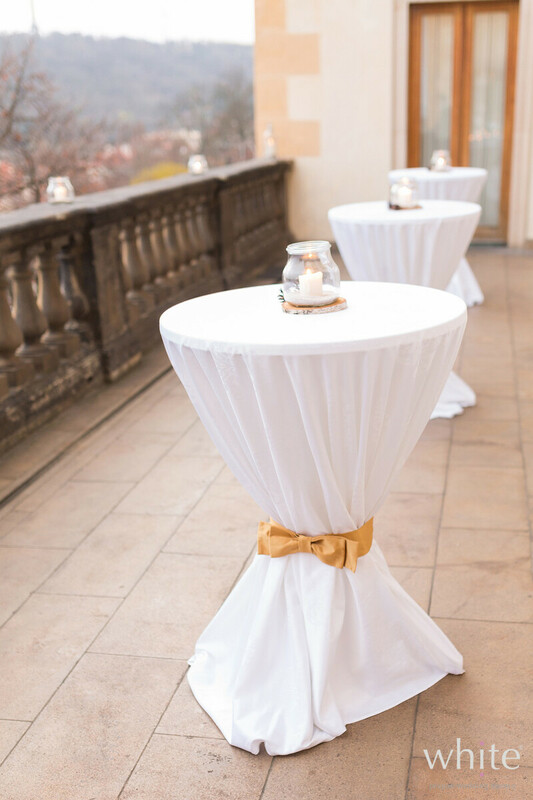 Lobkowicz Palace can accommodate weddings of all sizes from 10 to 180 guests as it consists of several beautiful lounges and halls. 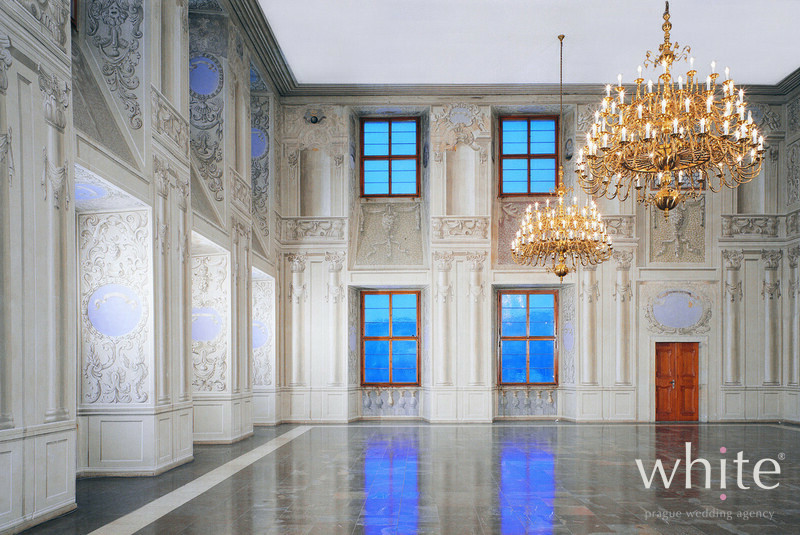 No matter the size of your wedding, your guests will be blown away by the history of the Palace and by the breath-taking views. 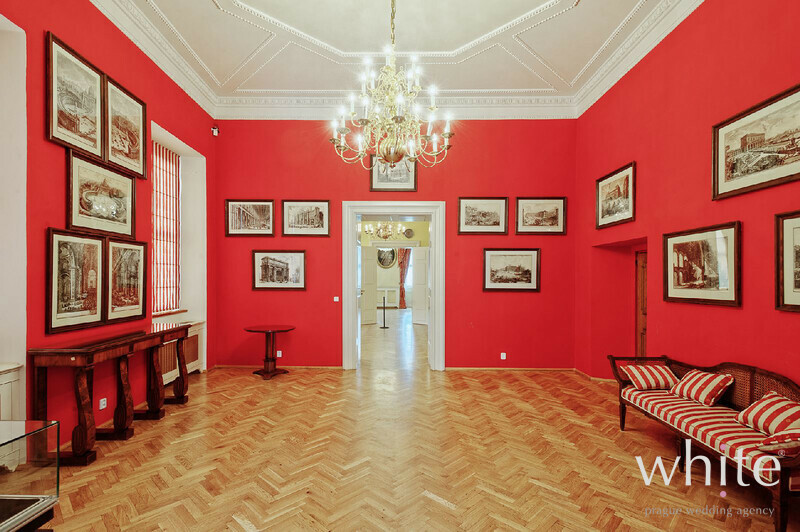 While having your newlyweds photos taken, your guests will appreciate a guided tour through the Lobkowicz collection. 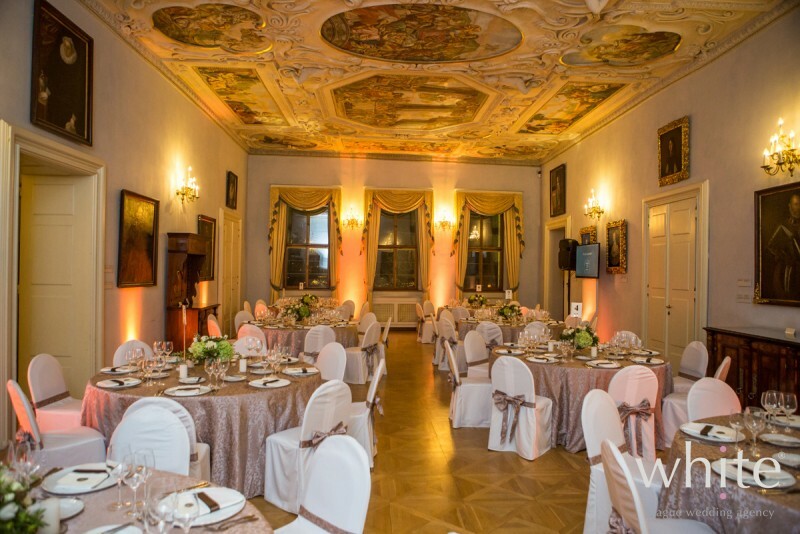 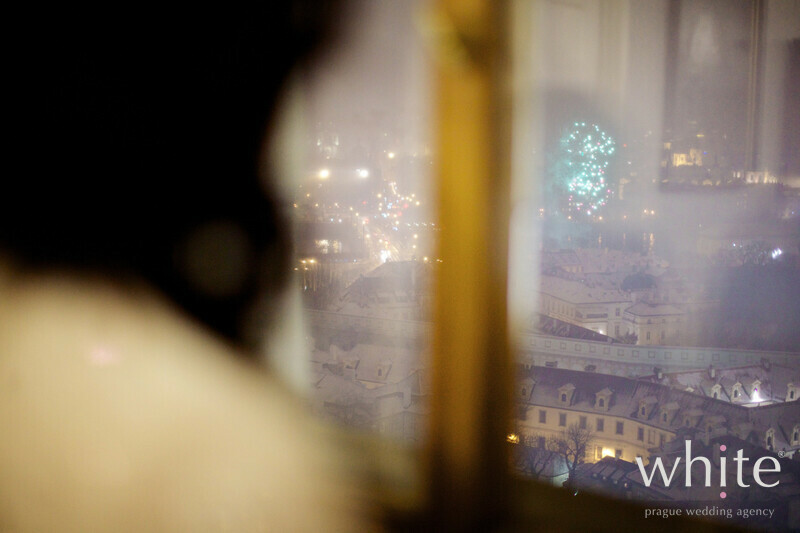 Every bride will feel like a princess in the Lobkowicz Palace and guests will feel as it they have stepped into a different world.